Social Work professor Uma Segal is reaching across campus and across disciplines to collaborate with Felia Davenport, associate professor in the School of Fine and Performing Arts. Segal and Davenport will be working within the Syrian community to explore, analyze, and raise awareness of the challenges facing refugee populations. Social Work students will analyze interviews and focus groups that will then be woven into stories written by creative writing and theater students in an effort to educate and sensitize local communities to the realities of our resident refugee communities. Thieir work is being funded by a University of Missouri Research Board grant. Read more about their work and that of other Research Board awardees in this 3/28/19 UMSL Daily blog post. Michael Gearhart and his graduate research assistants, Lakeisha Griffin (left) and Carly Vogt (right) at the Pierre LaClede Society, a giving community comprised of generous alumni and other donors to the University. Michael and his assistants presented their research on the impact that the Ferguson Community Empowerment Center is having on the challenges facing the city's residents. Assistant professor Sha-Lai Williams Woodson was a featured speaker on a panel presenting innovative research by UMSL African American faculty as part of UMSL's Black History Month recognition. Sha-Lai spoke about her research into how informal social supports such as churches may be a factor in whether people seek professional mental help. 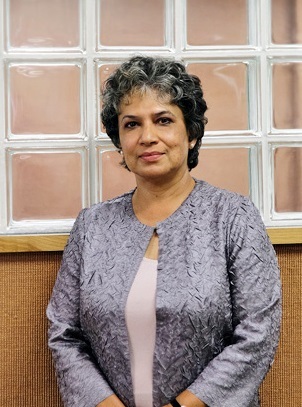 See more about her work and and that of others in this 2/11/2019 UMSL Daily Blog. 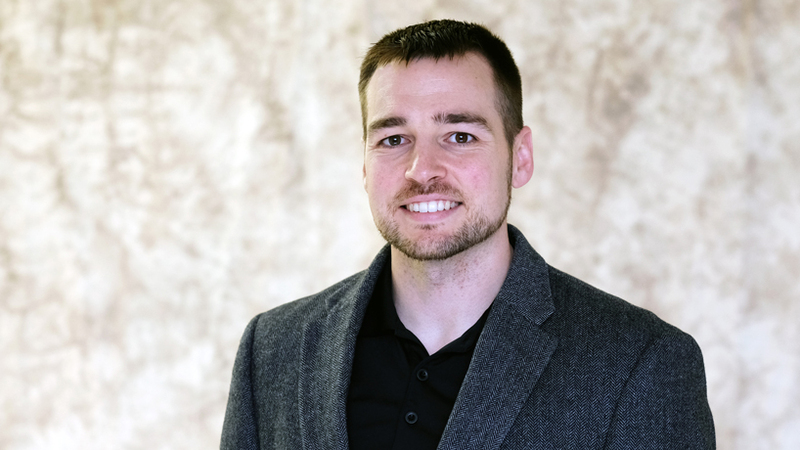 Assistant professor Florian Sichling has been studying young Syrian and Bosnian refugees in St. Louis and Nuremberg, Germany. In his work, he compares the experiences of first generation Bosnians with the more recent first-generation Syrian refugees in hopes of aiding second generation Syrians and making informed recommendations for policy changes affecting these and other immigrant communities. See more about his work in this 1/28/19 UMSL Daily blog. 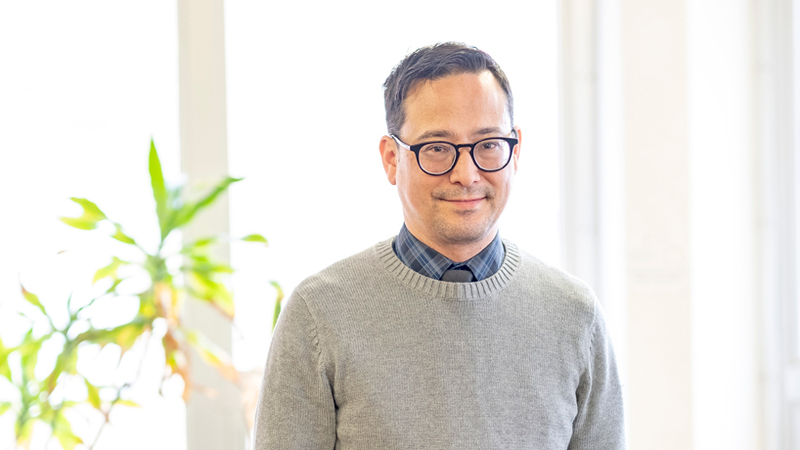 Assistant Professor Michael Gearhart "is using his proximity to Ferguson to research how the community is bouncing back from that period of turmoil, as well as how implicit bias informs outside views of its residents. He is about a third of the way through a study examining the effectiveness of efforts undertaken by the Ferguson Community Empowerment Center to address the challenges faced by the city’s residents and also getting started on work examining police-resident relationships in the wake of the Brown shooting." 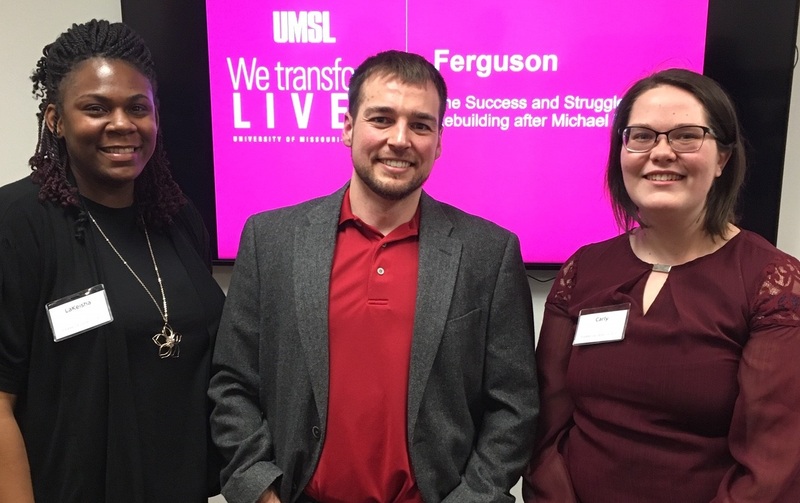 To read more about Michael's work on civil rights in Ferguson, check out this 11/26/18 UMSL Daily Blog. 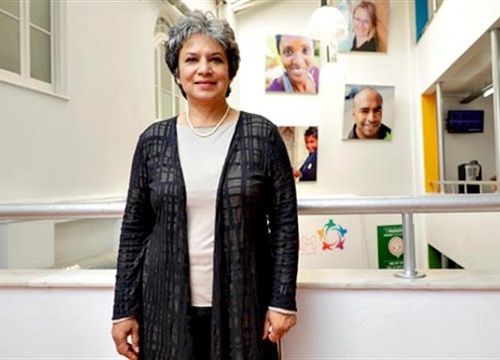 This past summer, Professor Uma Segal gave a keynote address in Edinburgh, Scotland at the inaugural World Congress on Migration, Ethicity, Race, and Health and she met with heads of governmental agencies in Portugal where she gave her expert opinions on migration. Her visit garndered some well-deserved attention and she was featured on the front page of a national newspaper in Portugal. Read about her work and travels in this UMSL Daily blog post. Professor Uma Segal (left) was invited to give a keynote address at the 1st World Congress on Migration, Ethnicity, and Race which will be held May 17-19, 2018 in Edinburgh, Scotland. Professor Segal gave her keynote address on the topic of "Global and historical perspective on human migration and the resulting creation of multi-ethnic societies." The title of her keynote address is Globalization, Migration, and Ethnicity: Opportunities and Challenges. Professor Segal was also invited as a specialist in the area of refugee studies to give a keynote address in Lisbon to the High Commission for Migration. The title of that keynote address is Replacement of Refugees in Portugal: The Vision of a Fulbright Specialist. If you click on the title link to that address, you will find an abbreviated version of Dr. Segal's address published in the Commission's newsletter. While in Lisbon, Uma was interviewed by the national newspaper Diário de Notícias regarding the shifting US policies toward immigration. Although the original article was published in Portuguese, you can see a translated version by clicking on the English translation: "Obama was tough on illegal (immigration), but not arbitrary like Trump." 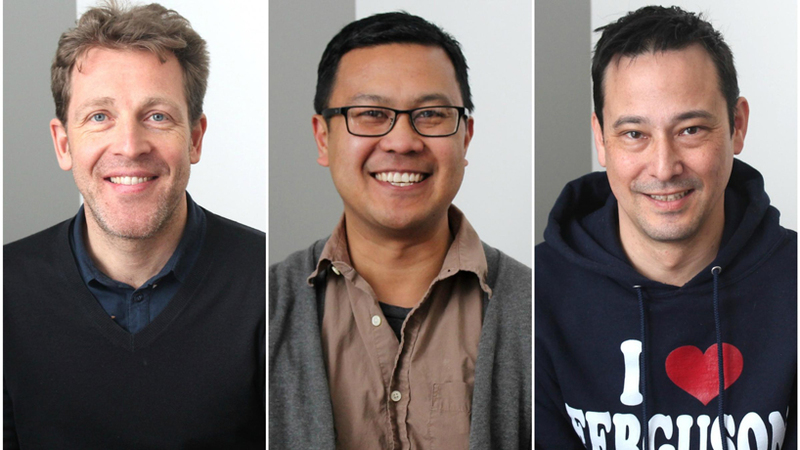 Congratulations to our world-renown faculty! Courtney McDermott won the 2018 UMSL Faculty Excellence for Civic Engagement Award earlier this week. Here she is pictured with Linda Wells-Glover who, in addition to Robin Kimberlin, nominated Courtney for this award. Courtney is the first recipient of this important recognition from the Civic Engagement Coalition. Over the course of the past 2 year, McDermott has worked to raise awareness of racial equity within our region, has helped bring a tool to assess racial equity to agencies serving the St Louis area, and has developed a series of Social Work Conversations to bring speakers addresses this and other issues to speak to our student body. Kudos, Courtney! Social Work's own Florian Sichling, along with Adriano Udani (Political Science) and Jorg Ploger from Dortmund, Germany, who visited the School of Social Work last year, appeared on St. Louis on the Air to discuss how well America incorporates immigrants into its communities. Click on the title above to read UMSL Daily's article about their appearance.